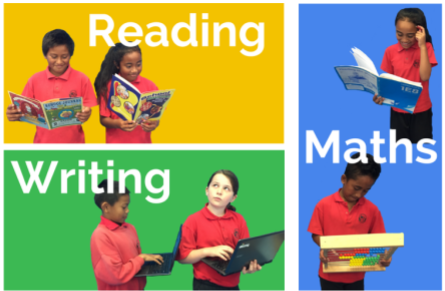 Room 11: Chuck it in the right bin! Chuck it in the right bin! 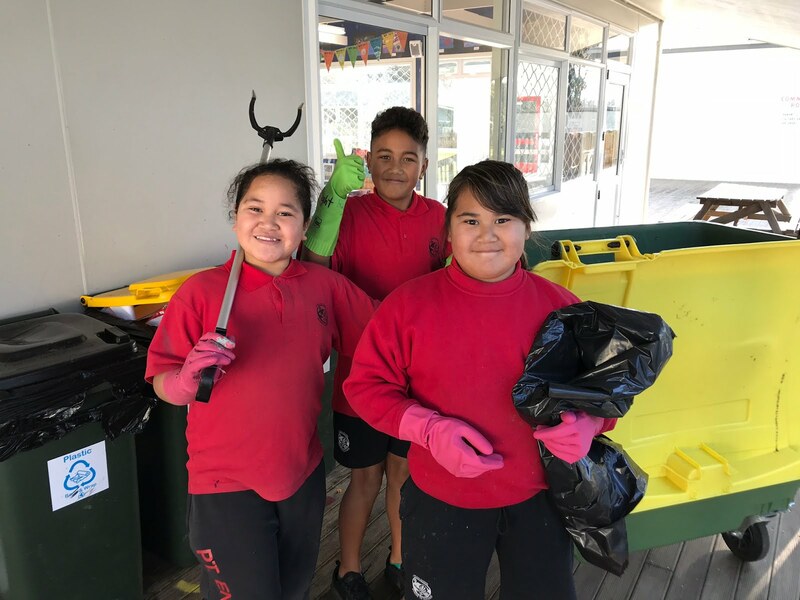 Yesterday Mariko, Lee and Jayah had lots of fun helping Mr Vogt sort out the recycling outside Room 11. As the recycling bin was pretty full, they had to shift all the paper and other recycling from the little yellow bin and put it in the big yellow bin. They think we are all getting pretty good at chucking our rubbish in the right bin. Ka mau te wehi!